This will be my third attempt at a live food report and my second this year (Ok lets try this again). There will be myself (31), DH (33) and DD (4). 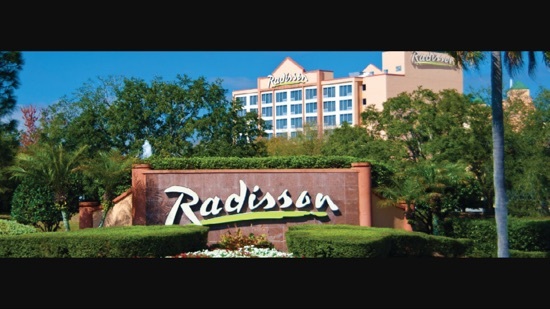 We are staying at the Radisson at Celebration for 14 nights. 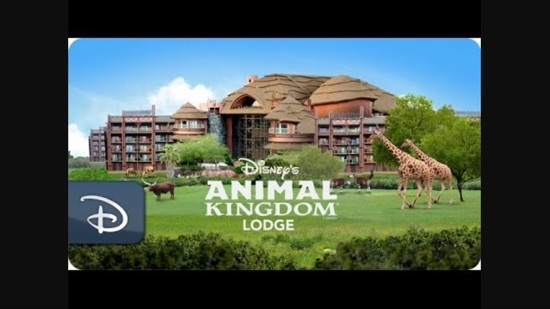 We have also booked 2 nights near the beginning of our holiday at Animal Kingdom Lodge with the deluxe dining plan using our DVC points. 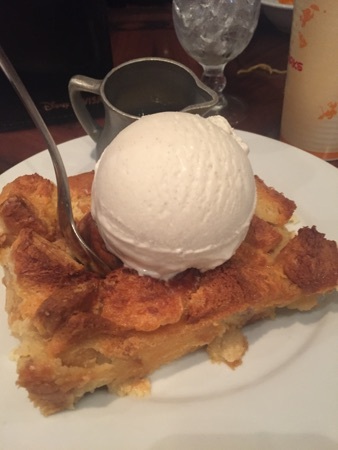 Our dining will be a combination of onsite and offsite meals like our Easter trip, however due to Disney recently announcing 30% discount for DVC members/AP holders at select table service restaurants we may be eating at a few more onsite than we expected. 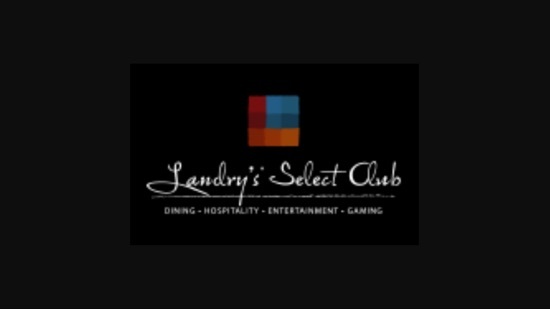 We have a landrys card with a $25 reward on it from DH's birthday which we also plan to use at either rainforest cafe or yak and yeti. A number of quick service restaurants offer 10-20% off for DVC members/annual pass holders so we will be eating at a few of these to allow us to eat onsite at a reasonable cost. We also have a few off site favourites we can't miss out such as steak and shake, Denny's, Cracker Barrel, Kobe and millers ale house. At the moment I'm most looking forward to a breakfast of pecan pancakes from Cracker Barrel, a holiday turkey sandwich for lunch at Earl of sandwich and Dinner at Ohana. 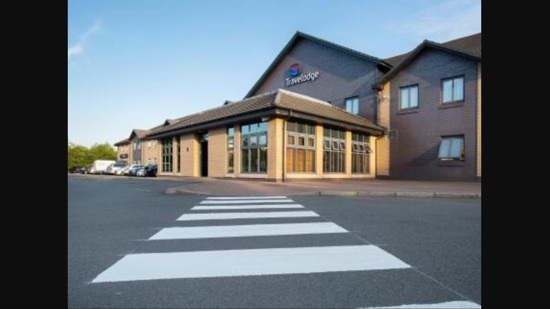 I'll be kicking off this report for real on Friday when we travel from Cumbria to Glasgow airport where we'll be taking advantage of a £14.99 per night room at Travelodge the night before our 12.05pm Virgin flight to Orlando. 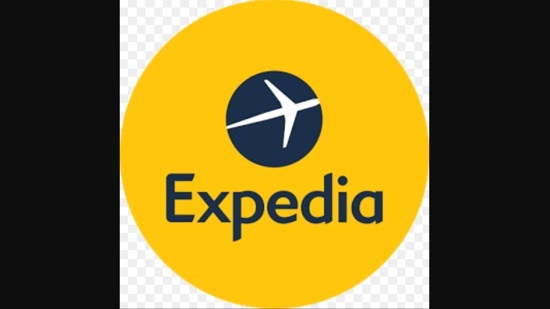 For those of you interested, we booked this as a package back in February, we originally hadn't planned to go twice this year but found what we felt was a pretty good deal with Expedia for the middle of the school holidays. We got direct flights with VA GLA-MCO, 14 nights at the Radisson celebration and 14 day midsize car hire with Alamo. Total cost was £3000 for 2 adults and a 4 year old. Yay! I loved your 2 previous reports. So excited we get another one so soon. New Photo Added by missdopey - 3 Aug 17 12:28 PM. 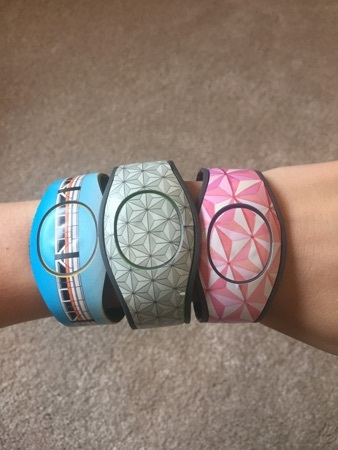 Love the magic bands. Looking forward to reading along. Have a fab time.